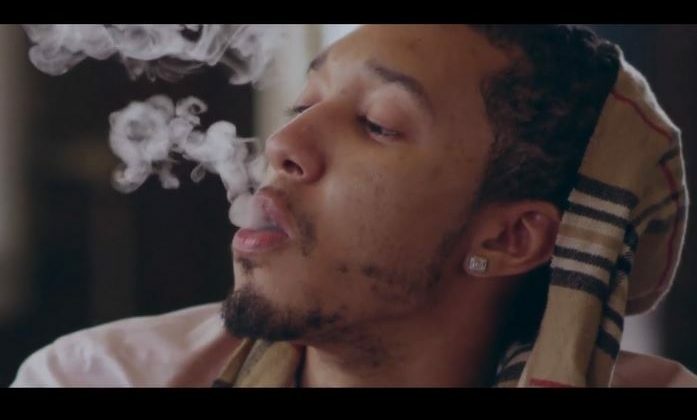 D. Collins is a hip-hop artist who has been garnering quite a bit of buzz lately and for good reason. 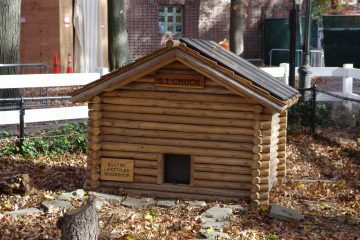 His recent single, “I Just Might” dropped late last year on the local Dock Street Records Compilation. The track is absolutely perfect for the twilight weeks of summer, with its hazy production and smooth, autotuned vocals. 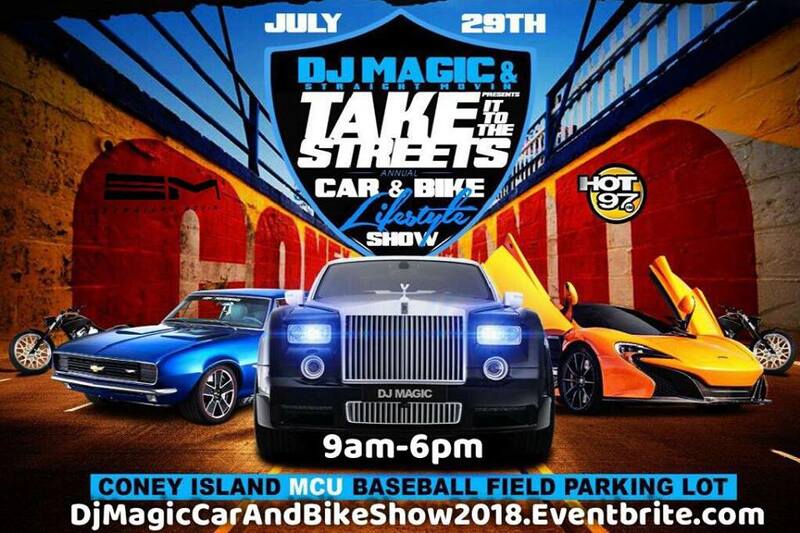 The compilation was hosted by HOT 97’s own DJ Magic, who, on July 29th, will be hosting his 8th Annual “Take It To The Streets” Custom Car & Lifestyle Show at MCU Park in Coney Island. The event will include a Rap, R and B, Reggae, and Jazz Showcase, local NYC food vendors, Barber Shop and Salon booths, Car Stereo Sound System Battles, and more. Check out the full video below and click here to get a free copy of the Dock Street Records compilation. Click here to get tickets to DJ Magic’s Car Show.